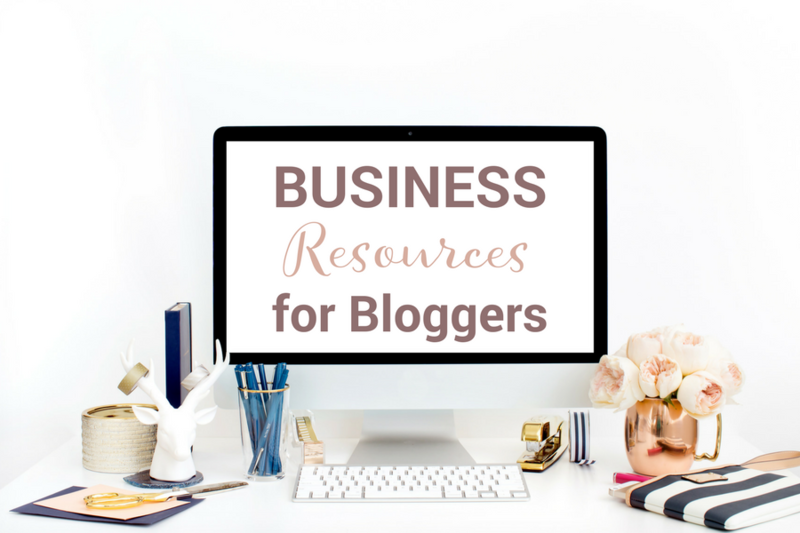 January 15, 2019 By Marnie This post may contain affiliate links. Please read my disclosure for more info. I have been using ConvertKit for years now. Even though I use it every day I still get overwhelmed with all the jargon! So, I started writing the terms and definitions down. 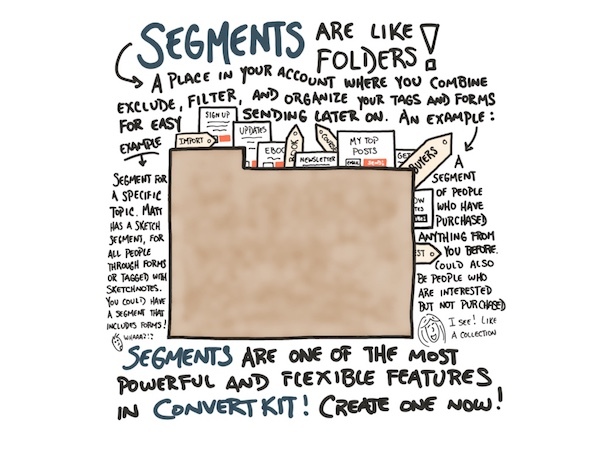 Learn ConvertKit Glossary of Terms and jumpstart your email marketing! Email Service Provider (ESP) – A company that offers services that enable marketers to send email marketing campaigns to a list of subscribers. Form – A visitor to your website joins your email list by putting his information (usually a first name and email address) into a form. A form can be a simple box or a more detailed landing page. Landing Page – A landing page is a type of form but a lot more robust than a simple box. A visitor may subscribe to your list via a landing page in the same manner as he subscribes via a form but a landing page provides a lot more detail to the visitor. Subscriber – A visitor to your site becomes a subscriber to your email list when he gives an email address to you in order to receive updates, newsletters, and other various email communications from your organization. A subscriber has one profile that includes all his details including interests (based on tags), products purchased (if you sell services and/or products), and other details. Opt-In – A form which allows visitors to your site to give consent to receive email communications from you. An opt-in acknowledges interest in a product or service. Often an opt-in includes a content upgrade or other free, relevant, & hopefully valuable information to the visitor/new subscriber. 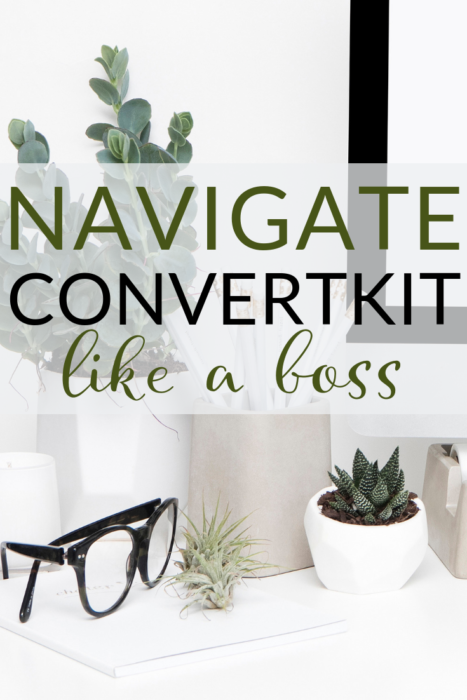 ConvertKit makes the delivery of this content extremely easy. GDPR – The General Data Protection Regulation (“GDPR”) is an EU law that protects the data and privacy for all individuals within the European Union (EU) and the European Economic Area (EEA). The GDPR aims to simplify the regulatory environment for international business by unifying the regulation within the EU. Double Opt-In – After a visitor subscribes to your email newsletter, he may receive an email asking him to confirm the subscription. This is a double opt-in. Simply an extra step that is taken to protect the privacy of the subscriber. Automated Visual Sequences – An automation visual sequence allows you to create a series of emails triggered based on certain conditions, events, and so on. Rules – Similar to automations, rules trigger events. Rules are not visual and will not easily allow you to create and control the path of a subscriber. Click on AUTOMATIONS in the top toolbar to find RULES on the right. Click the “+ Add Rule” button on the upper right to create an automated rule. Sequence – A series of automated emails sent based on subscription date, subscription status (new subscriber? ), and/or subscriber interests. 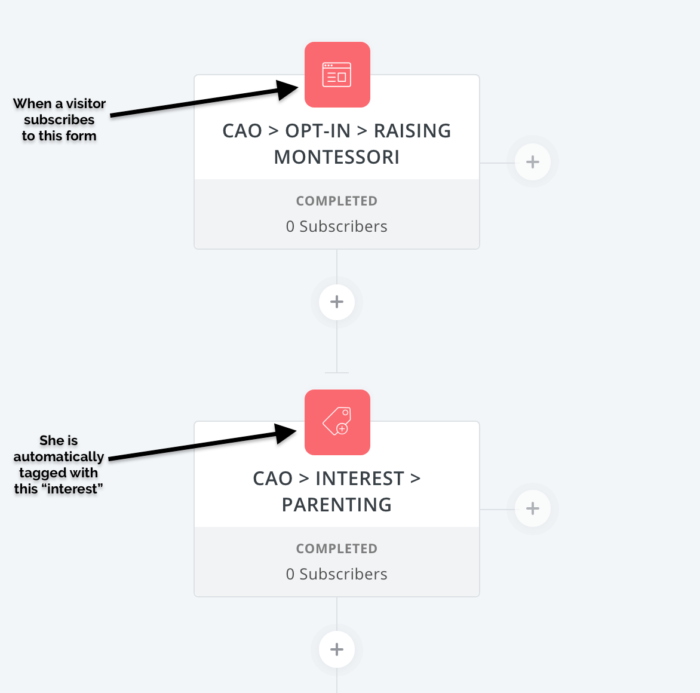 If a subscriber opts in to receive a Parenting 101 download and she is a current subscriber, you can drop her into a sequence of emails specifically targetted at Parents. Broadcast – A one-off, one-time email sent to your entire list (e.g. weekly digest) or to a specific group of subscribers to whom you're targetting with a promotion or specific topic area. You can choose a specific email template and the time and date you would like to send the broadcast. Tag – A tag organizes your subscribers. A tag allows you to more specifically track a subscriber's activity and interests. Tags can also be used to keep track of purchases, what a subscriber is interested in (e.g. parenting vs teaching), and how engaged they are (clicked a link in a launch sequence). You can give a subscriber as many tags as you want but be careful not to go too nuts. You want to stay organized. Segment – A segment organizes your tags. You can create a segment from any combination of Forms, Sequences, Tags, location, and so on. My Montessori segment includes “Montessori Parents, Montessori Teachers, and Montessori Homeschoolers,” for example. Segments never have duplicate subscribers even if the subscriber is in multiple sources for that segment.